Castle Group Developments is a highly creative development team committed to exceeding today’s condominium buyers’ expectations and desires. We deliver excellence in design and craftsmanship, providing a higher end product at an affordable rate and offering our purchasers lifestyles beyond compare. 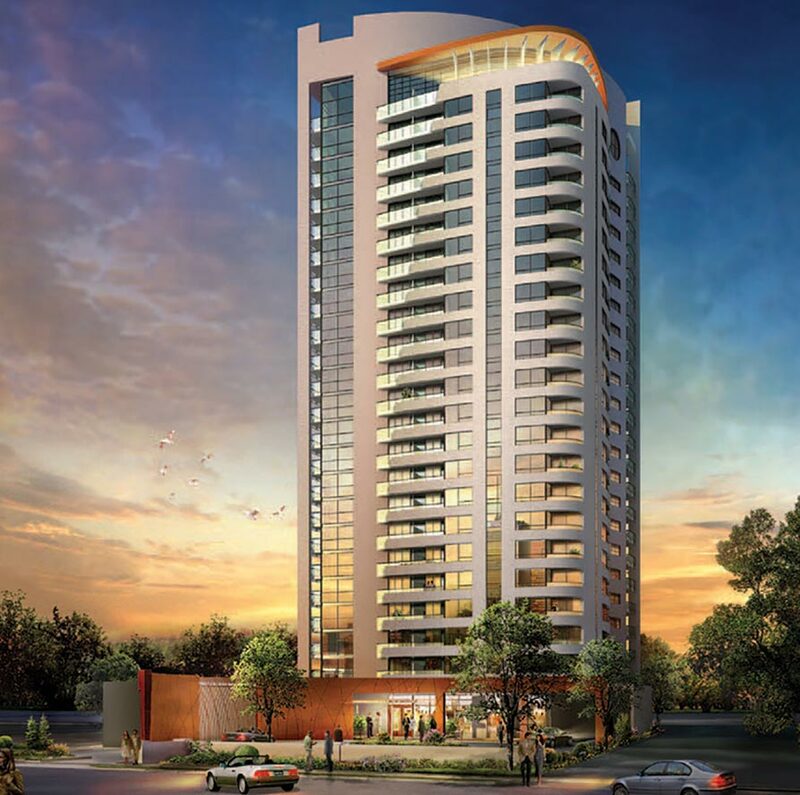 Our team combines distinguished architecture and memorable interior design with impressive amenities designed to offer years of pleasure for our purchaser. Collectively we bring integrity, creativity and vision to every community we build. 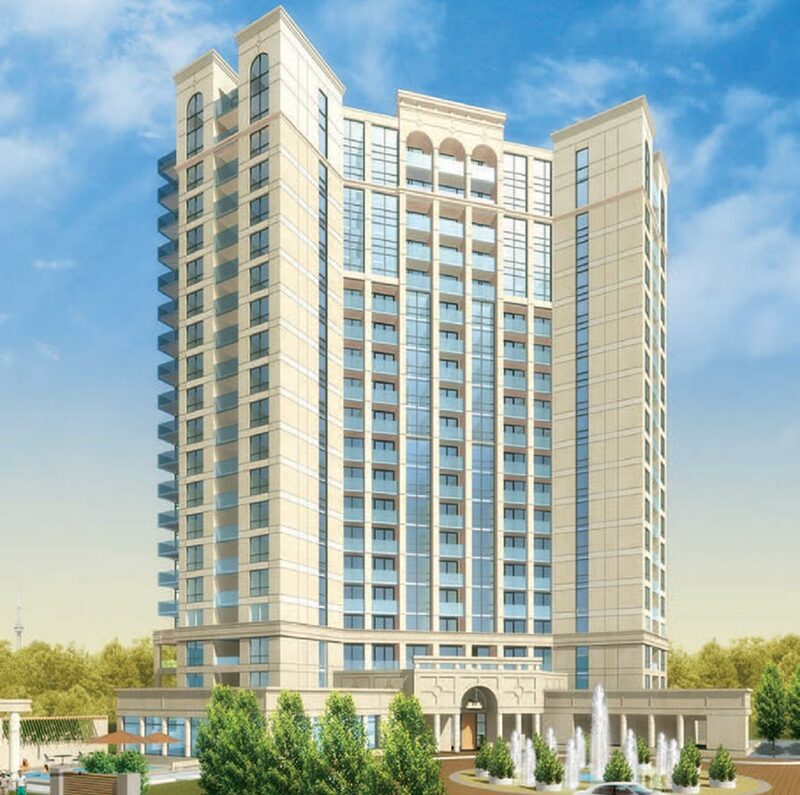 Witness Castle Group’s renowned style in their highly successful Bellair Gardens, a luxurious boutique condominium in one of Toronto’s premium neighbourhoods or in their signature community of Tuscany Gates, offering European inspired living in Mississauga. “Lifestyle and Value” remain the primary focus in all of our projects. We want to offer lifestyles, which are of the city but not in the heart of the city. Visit our latest completed project, The Palm Condominium Residences, conveniently located across the Finch Subway where the whole city is in the palm of your hands. 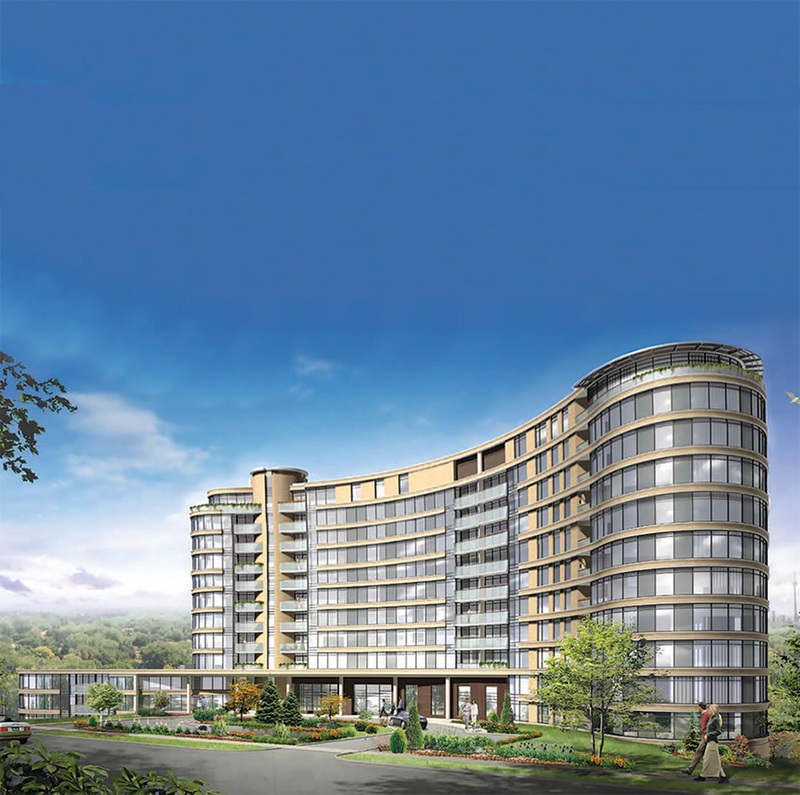 Or visit our current project, VIDA at Bayview Village, located in the finest neighbourhoods of North York. A building designed with modern urban architecture and vibrancy. Vida speaks to you and your way of living – fun, lively and stylish. A condominium that embodies a location that’s as convenient as it is prestigious.